Do you live in London? Would you like new patio doors installed at your home? If so, Keepout are the best option for you. With our head office in Haringey, North London; we are conveniently located to serve the whole of Inner and Greater London. 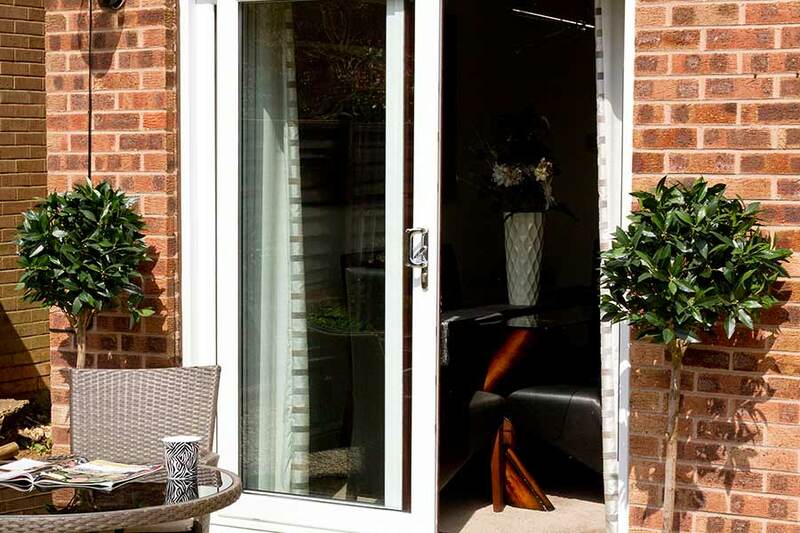 We have a wide range of patio door options, so whether you live in a modern apartment or a more traditional property, there’s sure to be something in our product range to perfectly suit your home. Sliding patio doors from Keepout are a great way to open up your home to the outside world. Their sliding mechanism provides a smooth performance with every opening and closing. They can be made to measure with different door panel configurations to suit all styles and sizes of home. Depending on your requirements, we have three different materials to choose from. uPVC – The most cost effective option. 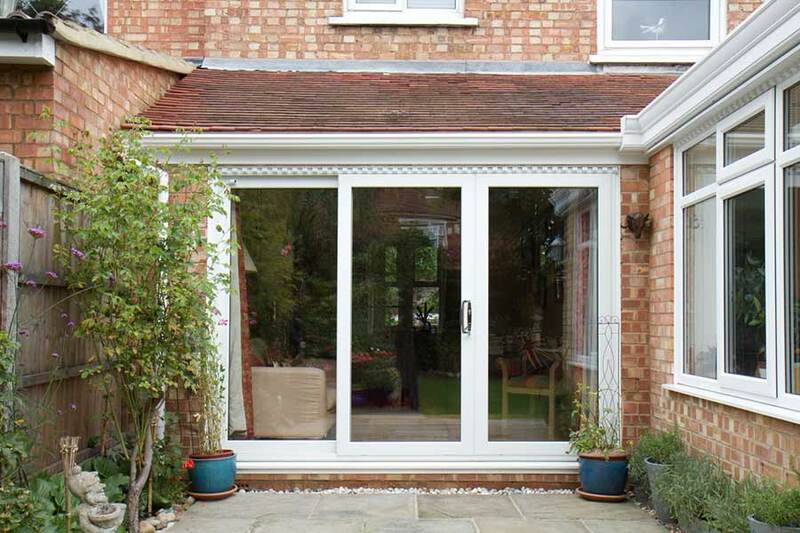 uPVC patio doors provide excellent levels of thermal efficiency and offer high performing security standards. Aluminium – Great for larger openings with the strength to hold larger panes of glass. Their slim sightlines increase natural light intake, giving you a brighter, fresher feeling home. Timber – Perfect for older, traditional properties. Timber patio doors provide excellent insulation and the wood’s natural durability will protect your home from harsh weather conditions well into the future. London is a great place to live, make your home as fantastic as its location with help from Keepout. For more information on our range of patio doors call us on 020 3322 8700 or contact us online.